After a successful crowdsourcing campaign, Acme Filmworks’ 17th Annual Animation Show Of Shows will have its first theatrical distribution, beginning Sept. 24th at the ArchLight Hollywood (full playdates here). The program of 11 shorts encompasses Australia, France, Ireland, the US, Russia, Switzerland, and Iran, including seven female directors or co-directors, and many of which have garnered awards from distinguished festivals worldwide. 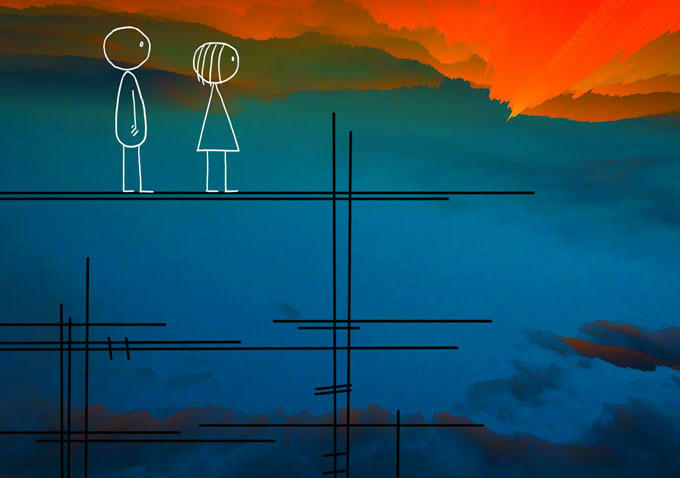 Concluding the program is Oscar-nominated Don Hertzfeldt’s newest film, World of Tomorrow (image above), which has already garnered more than 20 awards.